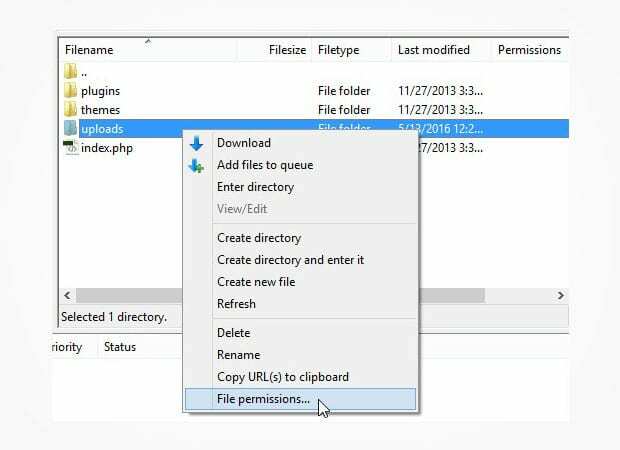 Are you having issues uploading your images to WordPress? Sometimes you may find unknown errors when uploading images, which causes them to display as “broken” in the Media Library. 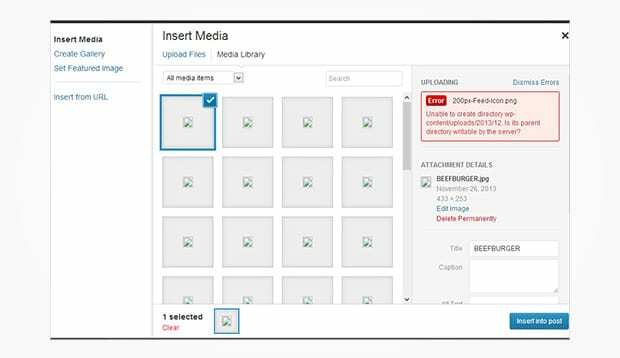 In this article, we will share how to fix image upload issues in WordPress. 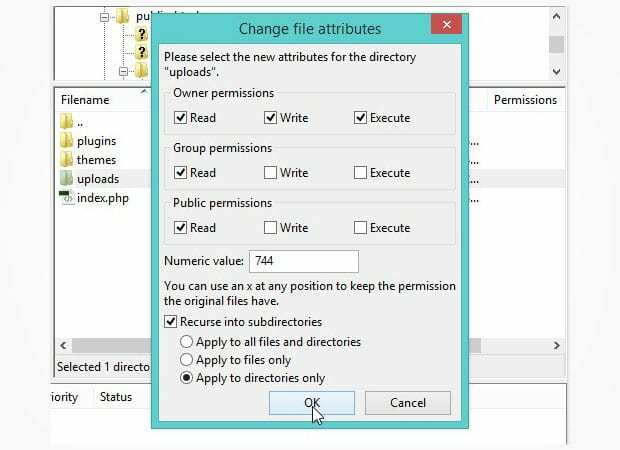 Note: If setting the directory permissions to 744 doesn’t seem to fix the issue, then try 755. 744 does not work for me, only 777 does.. but is it safe ?? ps.. people cannot see the placeholders for name and email on this comment submission form.. change the color please! It is very helpful blog to remove this error. The informaion is very clean and helpful. Hey Ankush, glad you find it helpful. Do follow us on Facebook and Twitter for more WordPress tutorials. I’m trying to create my second album and it’s been a year since I created the first one. I tried to upload pictures both ways, straight into the Gallery, then into my Media File in WordPress and it only worked to upload them in my Media File even though in Gallery it said they uploaded. But when I checked all of them in my Media File to upload into Gallery, they still didn’t show up in there. In the Gallery Albums, it does show the first picture as a thumbnail for the album file. What am I doing wrong? That’s not Envira. 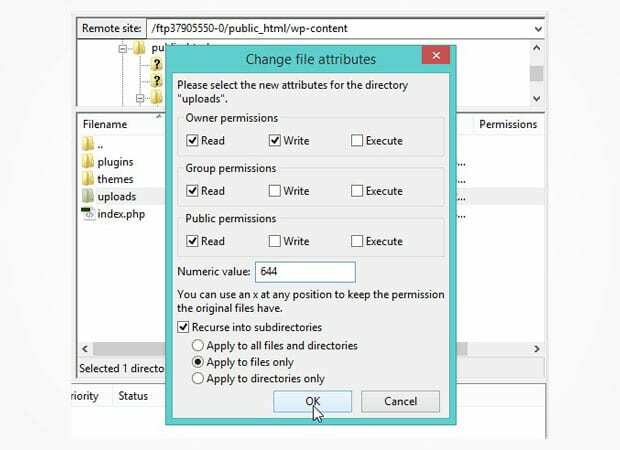 Envira uses WordPress default functionality for uploading so it sounds like a possible plugin conflict or something. Please reach out to support. They can definitely help you troubleshoot this!